The majority of the people that are in need of rehabilitation treatment don’t understand exactly what type of treatment center they need. Some are even unaware of what rehabilitation centers offer. As a result, there are many misconceptions about what services rehab centers provide. Here are five things that consumers should know about rehab. The very concept of attending rehab may seem like a relaxing break for many people since they’re not necessarily working their bodies physically. But this does not mean that rehabilitation therapy isn’t hard work. 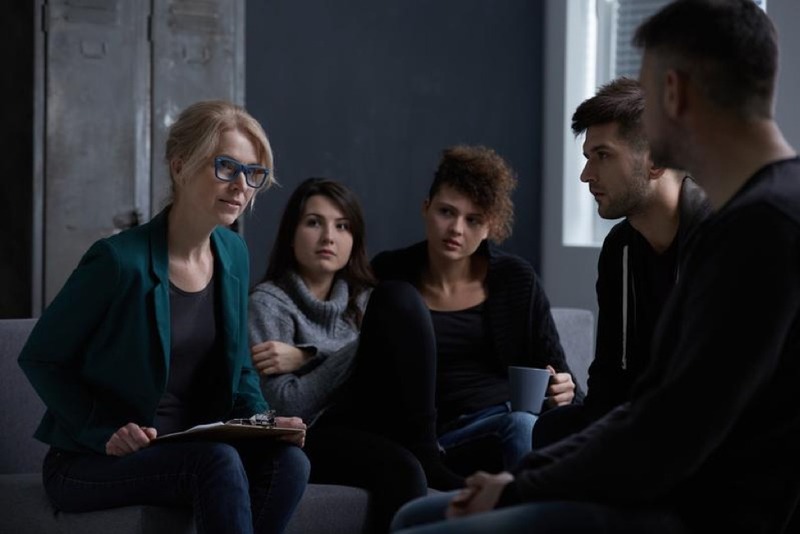 You will always be engaging in different activities throughout every day of rehab, including group meetings, classes about the nature of rehab, individual counseling, health evaluations, and both individual as well as group therapy. This consistent exposure to sober behavior may be the key to learning the skills involved with living a sober life. These skills may by socially-based as well as individually-based. Overall, rehabilitation therapy requires consistent dedication, determination, as well as hard work. Everyone differs when it comes to their behaviors and attitudes. Because of this, there are multiple and various ways to become sober. Many people believe incorrectly that rehab is the same for every treatment center. However, some highly-trained professionals are involved in the business to ensure that you’re receiving the best possible treatment. You have to know all of your options because this prevents you from wasting your time with treatment centers that don’t work for you. Choose a rehab which is capable of meeting all of your treatment needs. Attending rehab is your biggest priority. It has a significant influence on an individual’s capability of becoming sober again. As a result, some rehabilitation centers take advantage of this and charge their customers outrageous service fees. But when you find the right treatment centers, there are usually multiple ways for families to pay for the services. For example, most families pay for the treatment through private payments or a private loan. Both of these methods require that the family pay the full price of the procedure, which can still be problematic for some families. Some families ask their insurance companies to help them pay for their therapy treatment. Before you begin your journey to recovery, you may experience some fears about the future or your treatment in general. But in the end, after your recovery, it will be worth it. After rehab, you will not only be sober, but you’ll also be able to leave rehab with the skills needed to function in society as a sober individual. Every rehab program is different. Each offers a unique path of treatment to its customers. This is beneficial because that gives you a lot of options to choose from. Programs include doctors that monitor your health throughout your recovery process. They’ll help you gain the skills you need to maintain your sobriety. 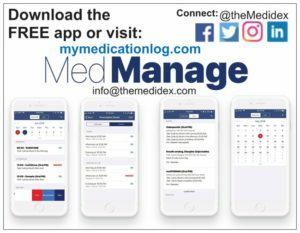 There are even programs now that utilize mobile health apps to support in addiction recovery in Medication Assisted Treatment programs. Overall, rehab is known for treating disorders that coincide with addiction. It’s an arduous process to go through because it’s ongoing. It requires a considerable amount of dedication, determination, and engagement from individuals involved. But it’s worth it in the end because you will be able to know what it’s like to live without relying on an addictive substance. Afraid of a particular substance? Scared about addiction? 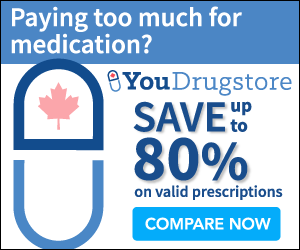 Consult our common pharmaceutical drugs database to learn more about what’s in your prescription. Avoid rehab by getting educated about your drug intake.